Low-Quality Materials – When it comes to buying a new roof, do not skimp on the materials. Making decisions based on cost alone is never a good idea. Unscrupulous contractors will cut corners at every opportunity, including installing substandard materials that won’t stand a chance against the weakest of storms. 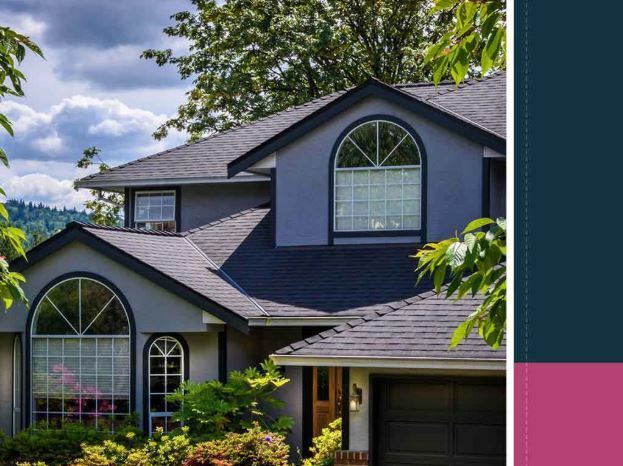 Choosing a roofing contractor that holds manufacturer certifications (like our own GAF Master Elite® designation) is your guarantee that you’re getting a quality roof at honest prices. Poor Installation – Most premature roofing failures are rooted in installation errors. Even the best roofing systems can still fail if not installed properly. This is why choosing a contractor with all the right qualifications – license, insurance and skilled installers – is critical in getting a no-fail roof. Hire a roofing contractor that offers a reasonably long workmanship warranty as this is your assurance you won’t have to spend more money on corrective roof repair. As a GAF Master Elite contractor, Roofing by Curry offers one of the strongest roofing warranties in the industry, including up to 30 years workmanship coverage when you choose the Golden Pledge® Limited Warranty. Inadequate Attic Ventilation – Keeping heat and moisture out of the attic is important for many reasons, which makes ventilation an important part of a roofing system. The attic temperature has to be more or less the same as outdoor temperatures; otherwise, the temperature discrepancy can cause warping that quickly leads to crooked rooflines. Improper Flashing – Flashings are the strips of metal protecting the areas that are vulnerable to water intrusion. These areas include valleys, exhaust pipes and basically any break or penetration on the roof plane. Improperly flashed roofs tend to fail early on because they can be easily torn off by moderate gusts of wind. Making sure that the contractor does a good job – and that their warranties cover flashing repair – can help with issues related to improper flashing. To learn more about what makes us one of the best roofing companies in Florida, call Roofing by Curry today at (941) 270-4770. You can also fill out our contact form to schedule a free estimate. We are located in Sarasota, FL, and serve nearby areas.